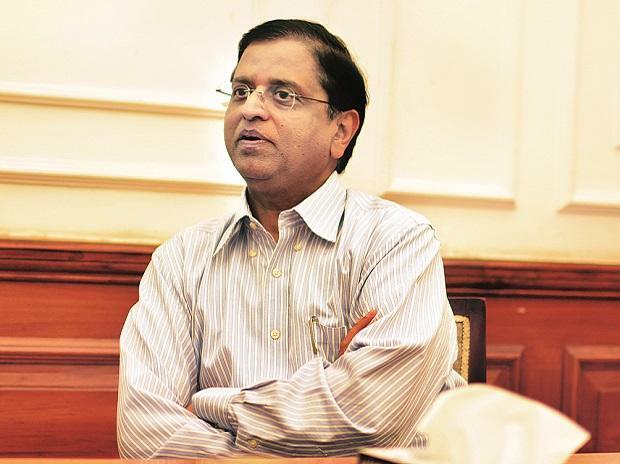 The government is likely to make additional capital infusion in the public sector banks, Economic Affairs Secretary Subhash Chandra Garg said Wednesday. This will be over and above Rs 1.35 trillion capital infusion announced by the government for the public sector banks (PSBs) in October last year to meet global capital risk norms called Basel III. Asked whether the government is considering to make additional capital infusion in PSBs, Garg said, "Yes...wait for the supplementary which is coming up tomorrow. Most probably tomorrow". Additional capital infusion would be done through recapitalisation bonds as has been the practice since October 2017. This does not have any impact on the fiscal position of the government as recap bonds are part of below the line items. According to sources, the government is considering additional capital infusion of up to Rs 300-400 billion in PSBs as they have been unable to raise required funds from the markets. As part of the capital infusion plan announced by the Finance Ministry in October 2017, the government envisaged that public sector banks (PSBs) would raise Rs 580 billion from the stock markets by March 2019 to meet Basel III norms. However, the banks have got a breather in respect of Capital Conservation Buffer (CCB), a part of Basel III norms. The RBI, at its last board meeting of November 19, deferred the requirement to meet the CCB target by one year, leaving about Rs 370 billion in the hands of banks. Despite this relaxation, PSBs need more funds to meet global capital norms called Basel III as the RBI has retained the capital to risk weighted assets ratio (CRAR) at 9 per cent, sources said, adding that the shortfall could be around Rs 300 billion. The government had decided to take a massive step to capitalise PSBs to the tune of about Rs 2.11 trilllion over the next two years -- through budgetary provisions of Rs 181.39 billion, recapitalisation bonds of Rs 1.35 trillion, and the balance through raising of capital by banks from the market while diluting government equity estimated at Rs 580 billlion. As per this plan, the remaining capital infusion is about Rs 420 billion. Earlier this year, the government pumped in Rs 113.36 billion into five PSBs -- PNB, Allahabad Bank, Indian Overseas Bank, Andhra Bank and Corporation Bank -- to improve their financial health.